Weight: 22.7 t - Hours: 7,566 h - Reg. 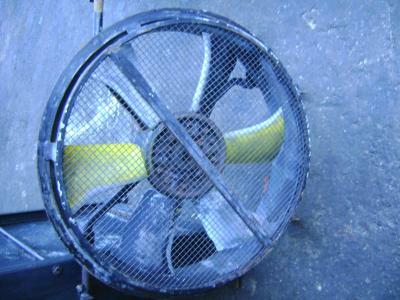 number: ZEFD181ST00350112 - General very good condition used equipment, ready for use. - Dozer in 2003. 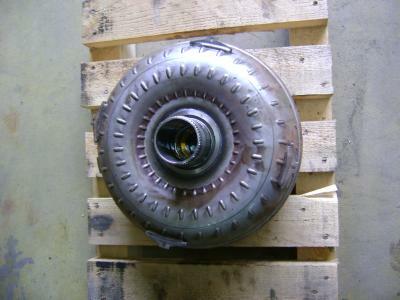 Weight: 22 t - Hours: 7,900 h - Fairly good condition used equipment, ready for use. - Crawler excavator in 2003. 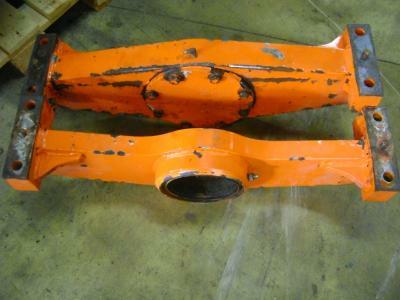 Weight: 3.7 t - General good condition used equipment, ready for use. - Mini excavator in 2003. 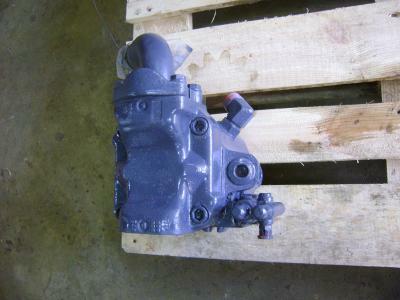 Ask for price - Weight: 8 t - Hours: 3,200 h - For spare parts only. - Crawler excavator in 2004. 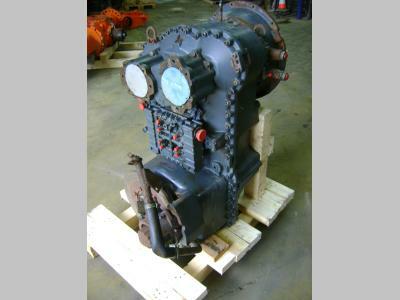 Weight: 18.5 t - Hours: 7,100 h - General very good condition used equipment, ready for use. - Crawler excavator in 2003. 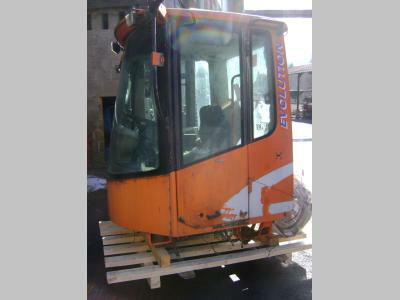 Ask for price - Weight: 18.9 t - Hours: 7,000 h - General very good condition used equipment, ready for use. - Crawler excavator in 2004. 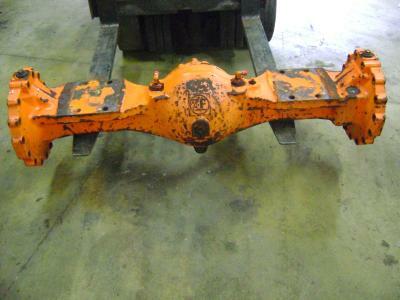 Ask for price - Weight: 19 t - General very good condition used equipment, ready for use. - Crawler excavator in 2005. Ask for price - Weight: 31.6 t - Hours: 7,674 h - Reg. 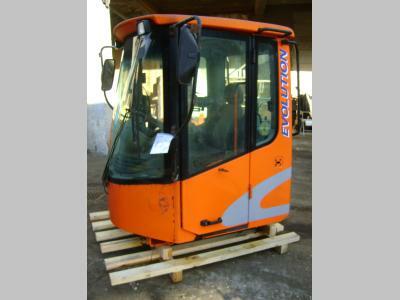 number: ZEF112TEN4LA02306 - Excellent condition used equipment, ready for use. - Crawler excavator in 2005. Ask for price - Weight: 16 t - Hours: 8,585 h - Excavator with bucke and hammer system - Crawler excavator in 2002. 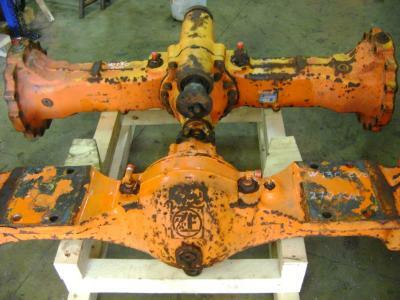 Ask for price - Weight: 47 t - Hours: 7,260 h - General very good condition used equipment, ready for use. - Crawler excavator in 2004. Weight: 2.5 t - Hours: 3,800 h - Reg. 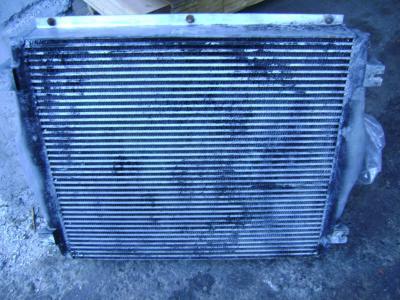 number: 020105 - General very good condition used equipment, ready for use. 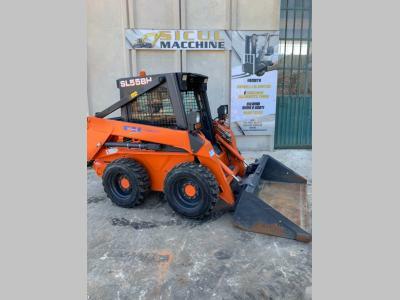 - Skid steer loader in 2003. 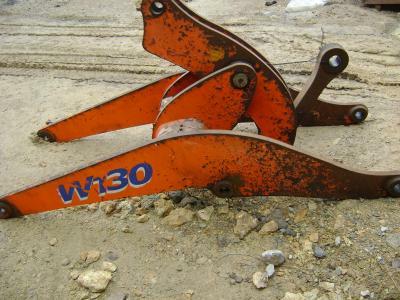 Ask for price - Weight: 4 t - Hours: 2,100 h - General good condition used equipment, ready for use. 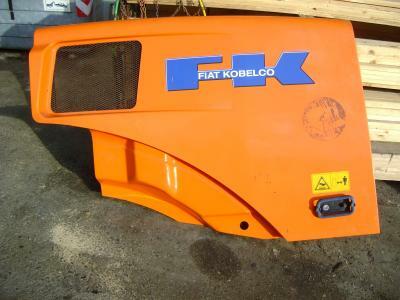 - Skid steer loader in 2004. 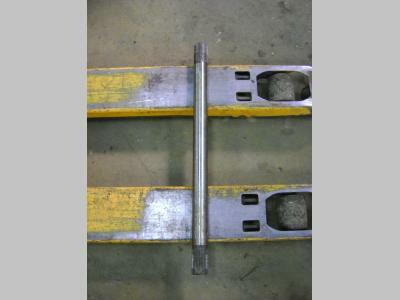 Weight: 25 t - Hours: 18,000 h - Fairly good condition used equipment, ready for use. - Wheel loader in 2004. Weight: 14 t - Hours: 6,259 h - Reg. number: 471184 - Docs - Wheel loader in 2003. 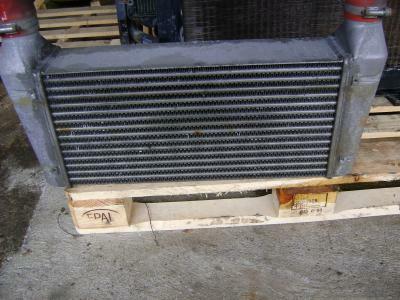 Ask for price - Hours: 10,200 h - Used equipment ready for use. - Wheel loader in 2002. 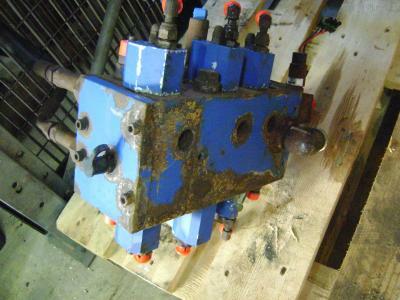 Ask for price - Weight: 18 t - General very good condition used equipment, ready for use. - Wheel loader in 2004.